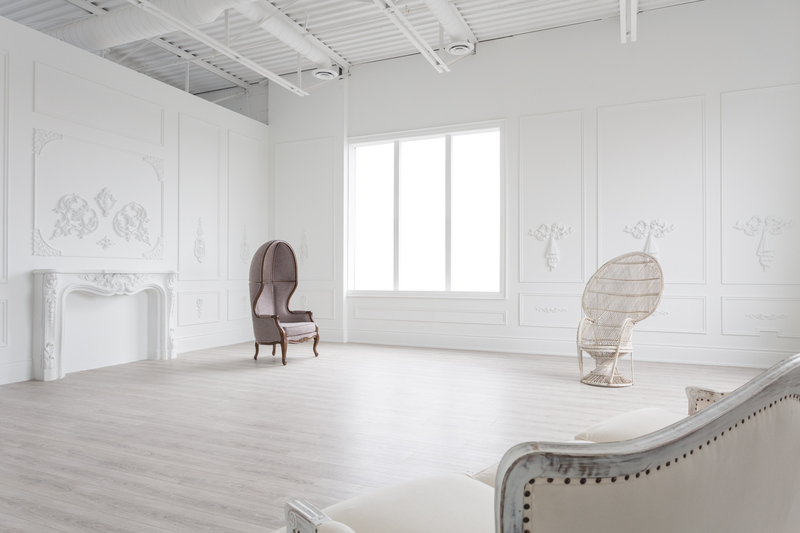 Located in the Clock Factory building in the Junction area, Mint Room Studios is a gem for natural light photography. Our studio has two locations in the same building with 3,500 sq.ft. and 1,500 sq of studio space. 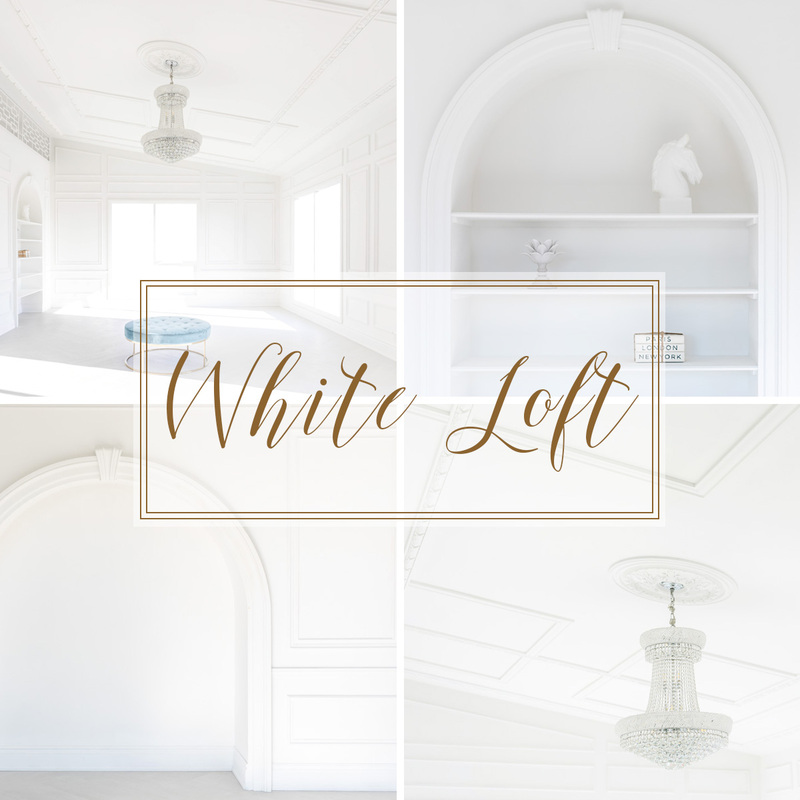 Our 3rd floor photo studio is divided into 4 big rooms with large windows providing lots of natural light at any time of the day, and our 2nd floor studio is divided into 2 beautiful studio rooms. 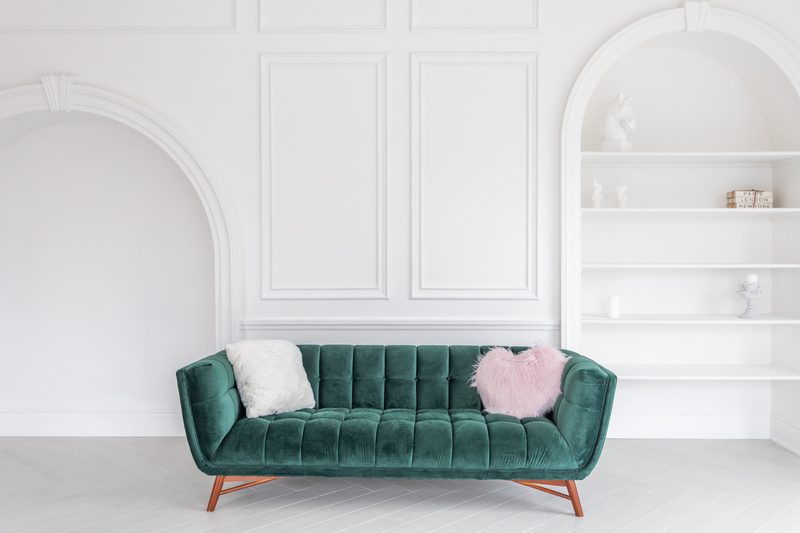 Each room comes with a selection of carefully curated furniture pieces to create the mood of the space and serves as a unique playground for photographers and artists. 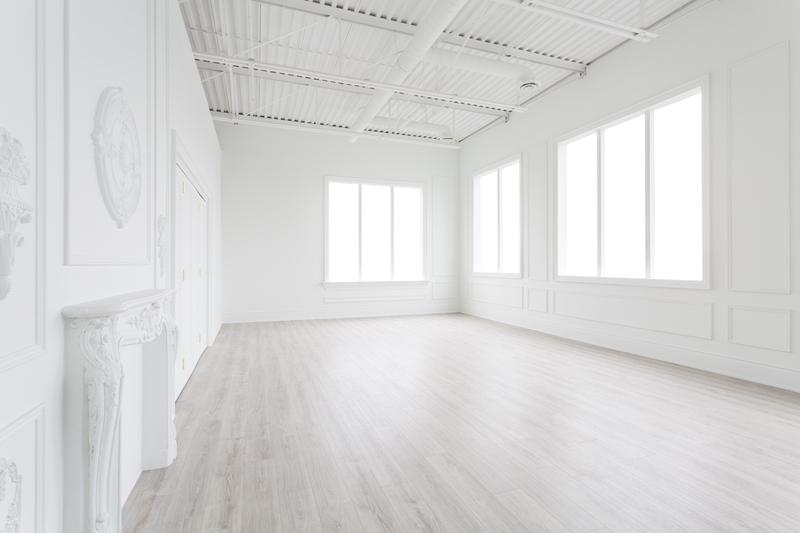 Mint Room Studios is more than just a space to create art, our vision is to make it a hub for collaboration, photoshoots, events and workshops for the artist community in Toronto. 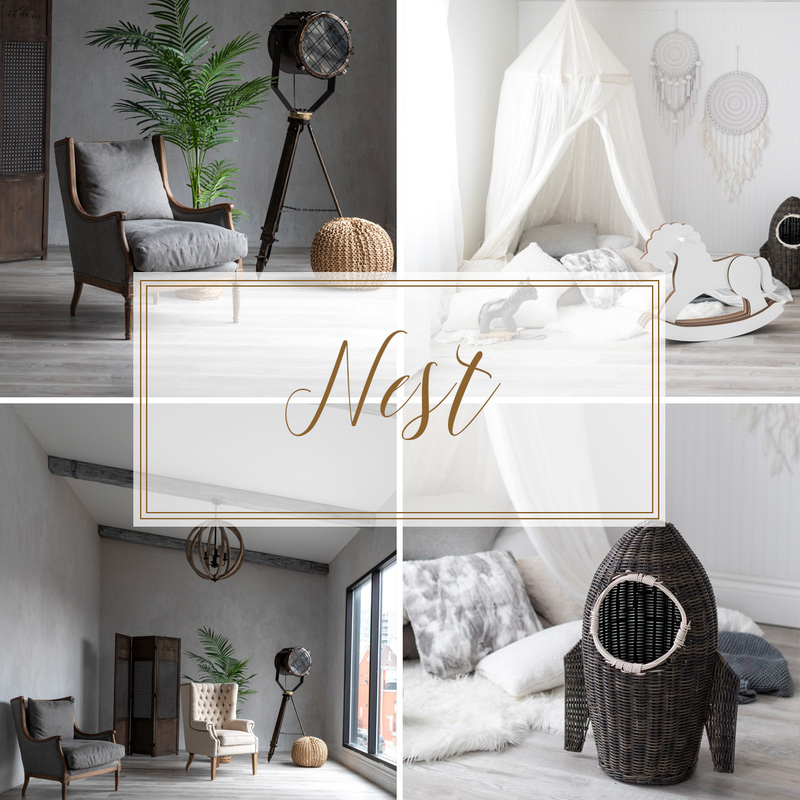 We created 6 different studio rooms – Ball Room, Conservatory, Library, Lounge, White Loft and Nest. 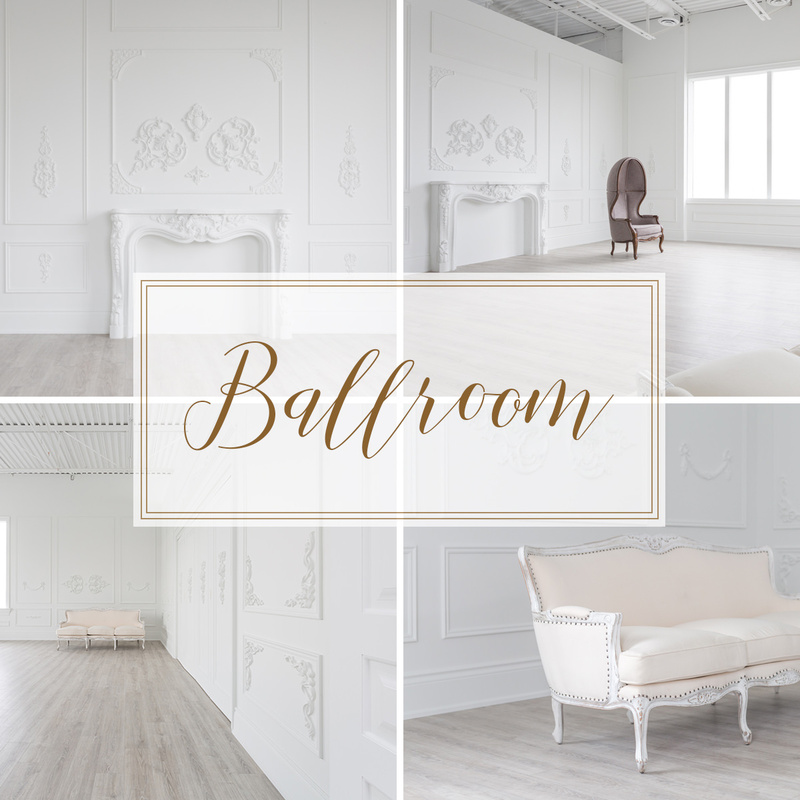 Each room has different interior design and decor suitable for all types of photoshoots – wedding parties, bridal, maternity, family, kids, editorial, product, fashion, or commercial. You name it, we got you covered! One of the highlights of our studio is the 15ft tall industrial ceiling that can be used to hang props. 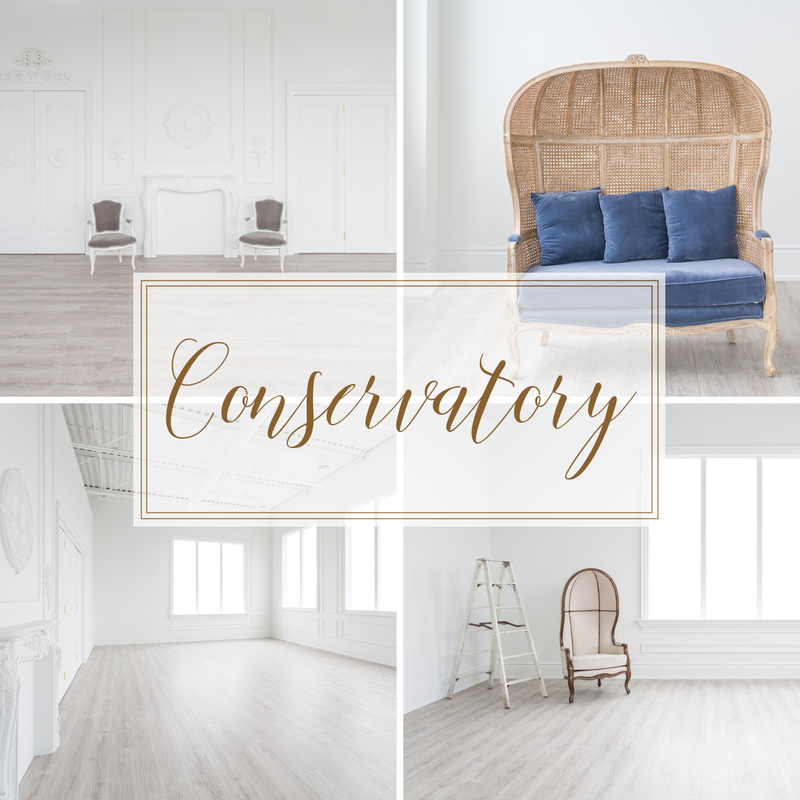 Also, if you need more space for your project, check out our Ballroom and Conservatory. Both rooms have beautiful bifolding doors in the middle that allow the rooms to be joined together into a 1500 sq ft space. As a team of photographers, we always wander around Toronto in search of inspiring new spots and thinking about where we will create our next photo shoot. 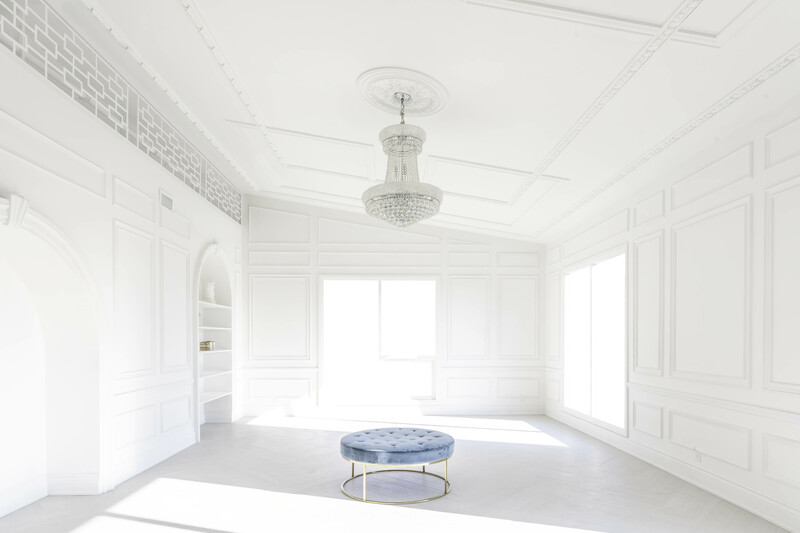 We always dreamed of a place that we can use all year long, that is located close to downtown and has unobstructed view with tons of natural light, beautiful and exciting interiors, and can be used for a photo session of any occasion. We had so many exciting visions and ideas, that we decided to create this space ourselves. 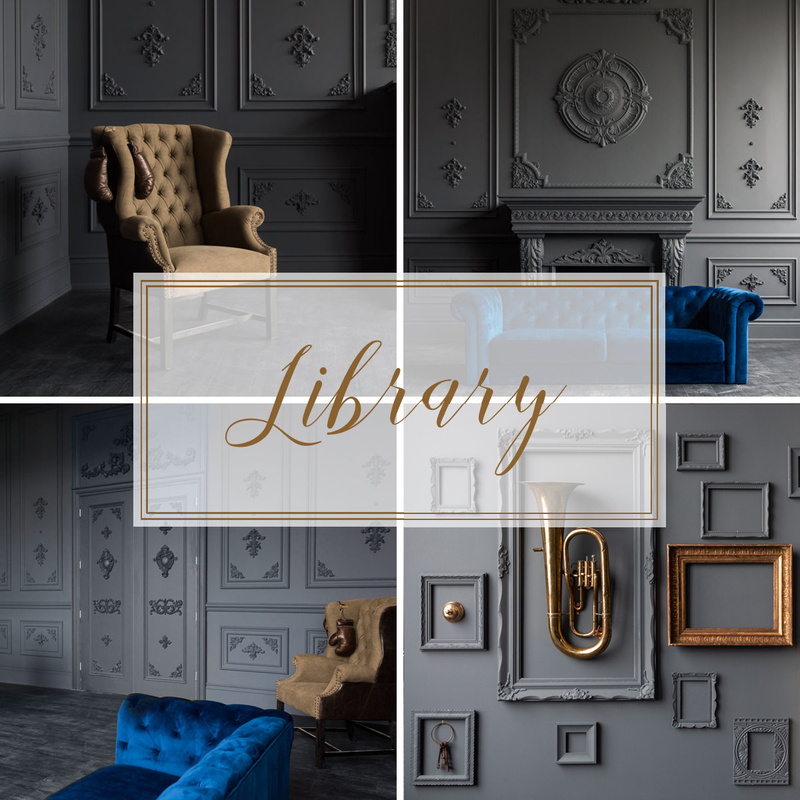 We designed and built these beautiful six rooms with the interest of photographers, decorators and event planners in mind. Every room has tons of natural light that’s coming from oversized windows – facing north, south and east with unobstructed views on all sides! We are building a community of people who love photography just as much as we do. 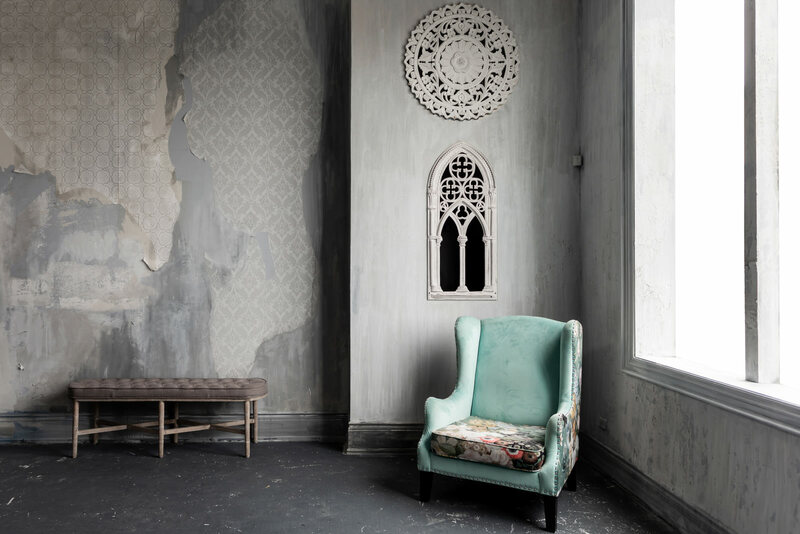 We envision Mint Room to be much more than just renting a space for your photoshoots or workshops. We want to strengthen Canadian photography community by bringing everyone together into one hub to collaborate, exchange ideas, learn and teach. 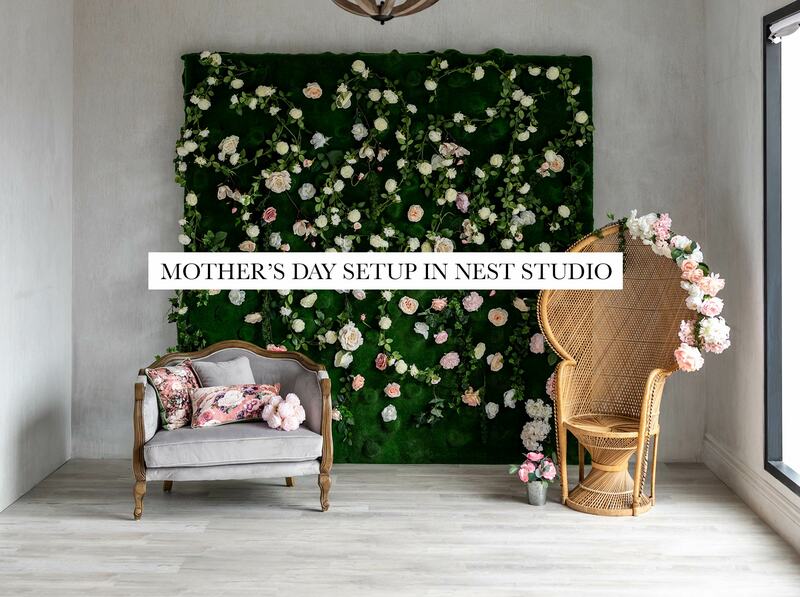 You can be an aspiring photographer who wants to master their skills in a natural light studio setting or a mom with a semi-professional camera doing a family photoshoot. We want to make it easy and accessible for everyone who is looking for a place to express themselves and have fun doing it! 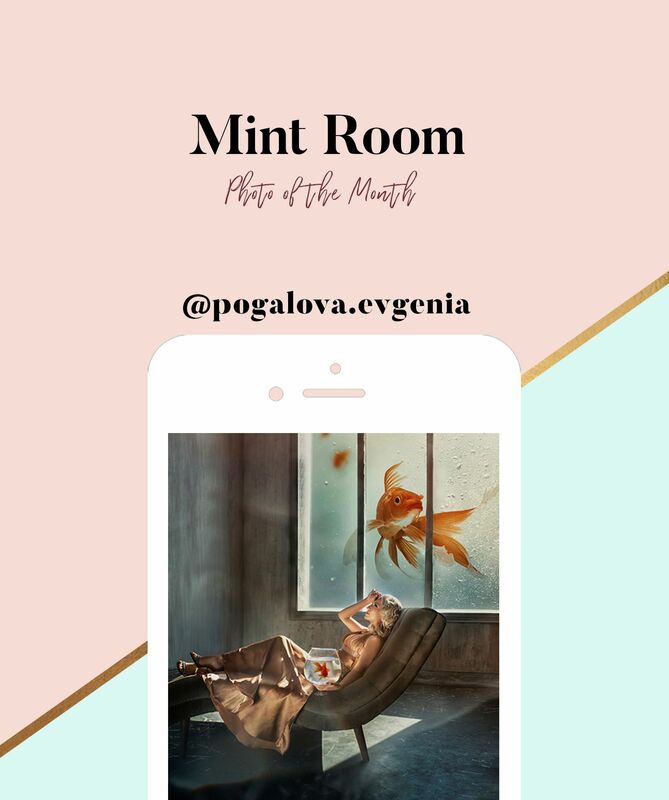 Mint Room is a social hub to meet people, gather everyone together around photography, have a workshop or a meet up with people with similar ideas and interests. Our studio offers quirky and unique rooms, as well as clean white rooms, giving photographers various options to meet their needs. 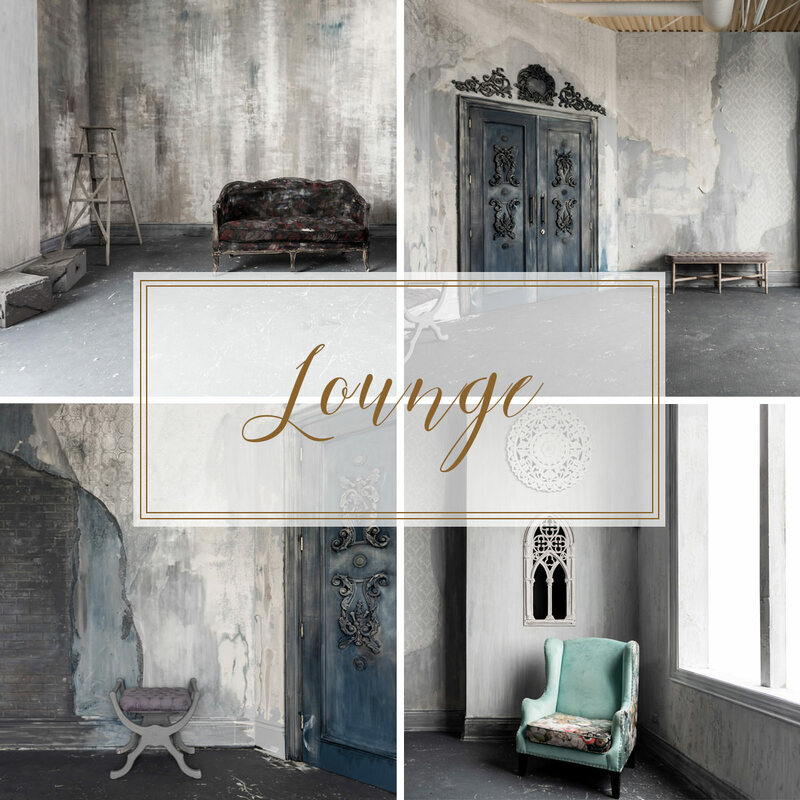 We hope that you will enjoy this space in your projects as much as we enjoyed creating it! 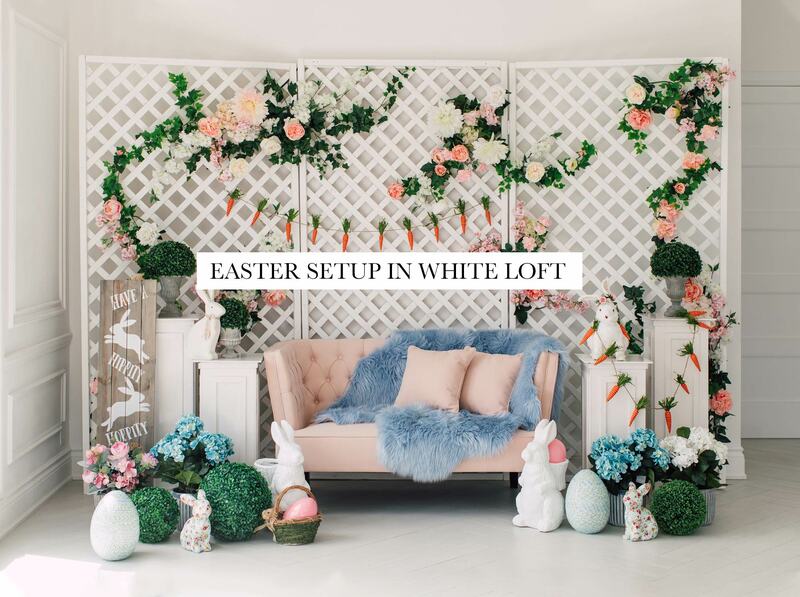 Our common area has a two seat make up table with professional lighting that can be rented out prior to your photoshoot to help you get ready at our studio. Upon your arrival, our administrator will be able to answer any questions, and if needed, assist you with equipment. Use hashtag #mintroombest to enter Photo of The Month contest. Winner will be chosen at the end of the month with a photo shown on our home page for a duration of 1 full month. Love shooting at this studio! The amount of natural light that comes into the space translates well in the photos and can be fun to play with. 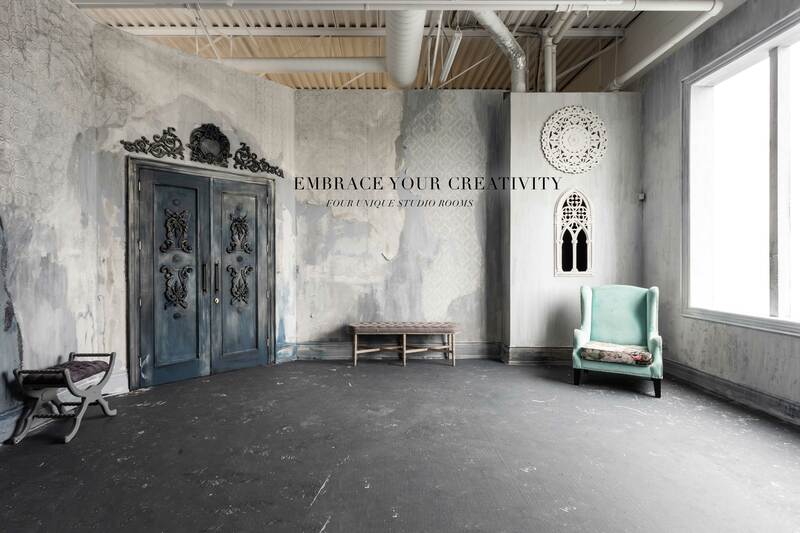 Each room offers something unique, yet versatile enough to bring your creative ideas to life. 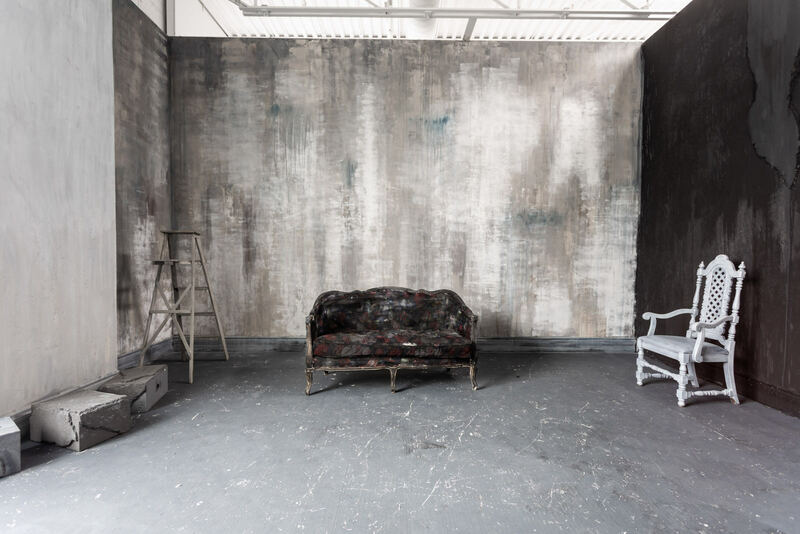 The facilities at Mint Room can accommodate several varieties of shooting scenarios, both in the photo and video world. I’ve had the pleasure of using every one of the four unique rooms available at Mint Room, each offering their flavour of decor and natural lighting. The simplicity of the workflow was delightful, and I found the overall vibe to be very creatively inspiring. If you need assistance with anything, they have an excellent staff on hand with a vast knowledge of the photographic landscape. 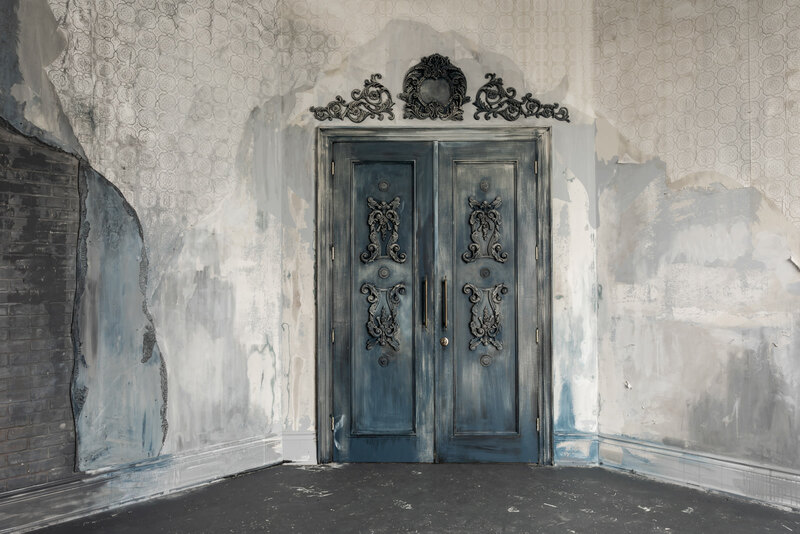 I recommend you check out the Mint Room for your next project. Mint Room is a unique and diverse studio. I love shooting my boudoir clients there. The staff is always friendly, helpful, and give fast responses. The facilities are always clean, and the studios are in perfect shape every time. 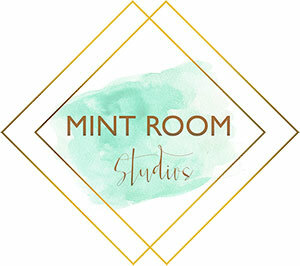 My clients love coming in and getting the glamorous experience that is Mint Room Studios. 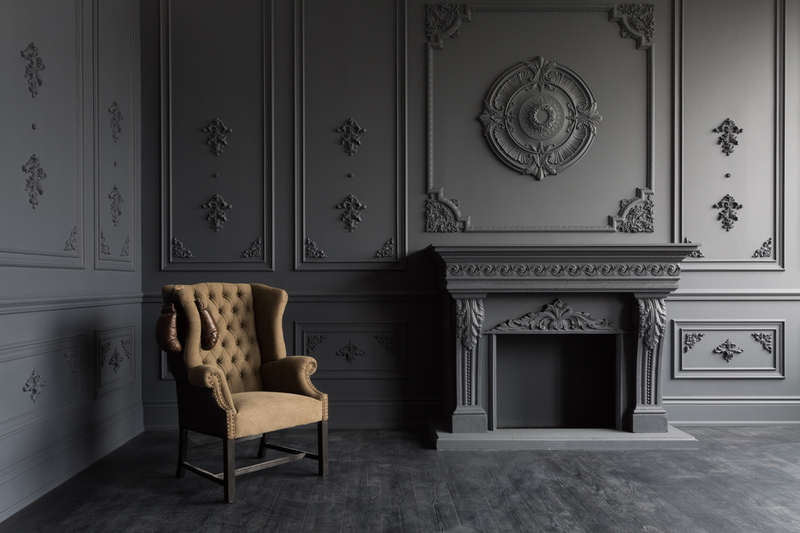 We shot at Mint Room Studios recently and absolutely loved it! We stayed there a half day, and used two spaces (Lounge & Conservatory). 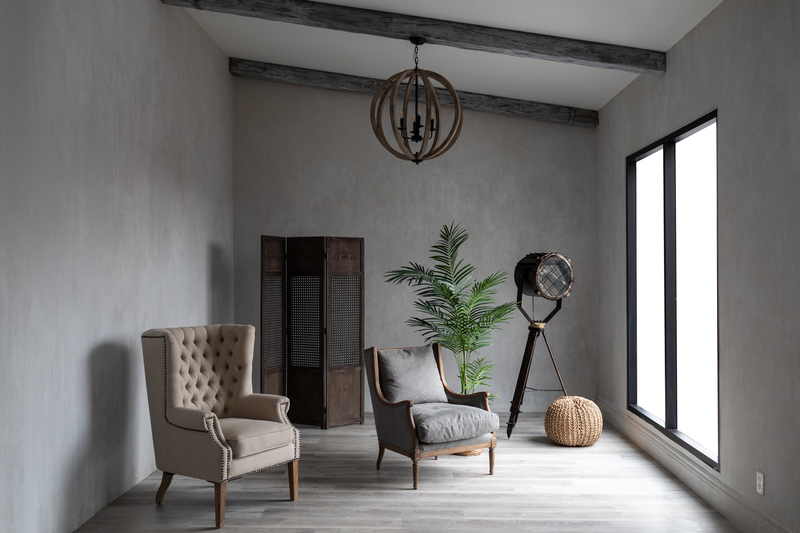 All of the studios are stunning, decorated with a lot of taste, and we are so happy that, as photographers, you can FINALLY rent such beautiful spaces easily. Team was also very nice, helpful & accomodating. We are going back next week and will be back some more after that! Thanks guys!